CSF is proud to introduce its newest product line of high quality charge-air-coolers, intercoolers, and intercooler cores! CSF’s new intercooler line is the Industry’s 1st complete full-line of intercoolers ever offered to the automotive aftermarket – with coverage ranging from Audi to Volvo. Several different construction styles are available, ranging from plastic/aluminum to all-aluminum, with standard tube&fin cores as well as heavy duty bar&plate cores being offered to suit the needs of CSF’s customers across the world. 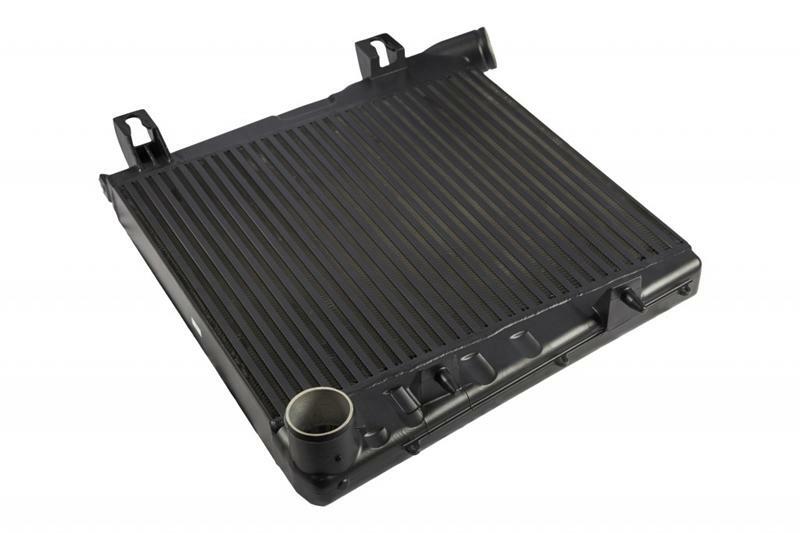 CSF is also now offering intercooler cores in many different sizes, as well as the ability to provide custom sizing, specifications, and complete intercoolers through our OEM & Custom manufacturing program. All intercoolers are built to OE specifications, and incorporate the same high quality & value that CSF has been known for and has represented in the industry for over 40 years.